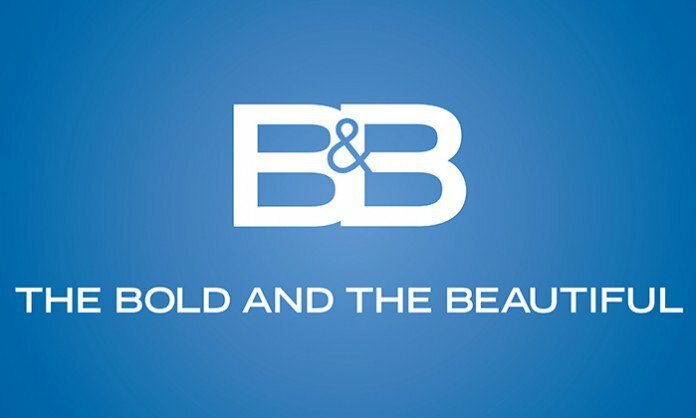 Check out the weekly spoilers below to find out what's happening on CBS soap opera The Bold and the Beautiful during the week of July 4, 2016. * Liam and Bill face off. * Upset by Wyatt, Steffy remembers a promise Liam made her. * Liam confronts Brooke about what he learned. * Katie and Bill give speeches at Wyatt and Steffy's Fourth of July party. 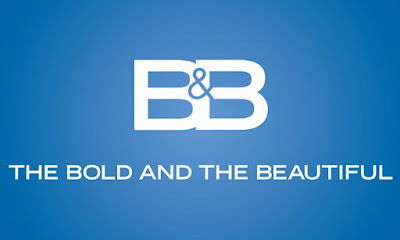 * Liam tells Brooke that if she doesn't own up to the affair, he will tell Bill himself. * Katie has a drink. * Katie turns to Liam for help. * Wyatt interrupts a discussion about Liam. * Katie takes her anger and frustration out on Brooke. * Liam talks to Steffy about his feelings.